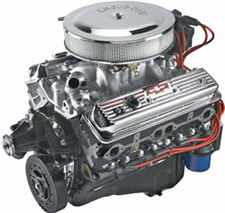 GMHorsepower.com is a great place for those involved in the hot rod industry and auto industry to advertise for their business. There are a range of ads to choose from to match all budgets. Plus, with the traffic that comes to GMHP, you will have plenty of the right eyes viewing your ads. 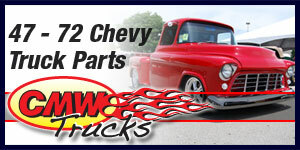 We offer great bang for your advertising buck!